12:28:40 PM Krhainos: Surface Studio still has full-size USB ports, an ethernet port, and a headphone jack. Sad! 12:30:19 PM Krhainos: the new Lightning Hub adds an additional 4 ports! 12:39:16 PM Krhainos: and i’m like .. how do you know what 60% is if you don’t know what we had initially? did you hack into our Google Analytics account? 1:30:42 PM Krhainos: is the rubbish bin mac really 3 years old? 1:45:32 PM Krhainos: “but how can i use vim with it”? 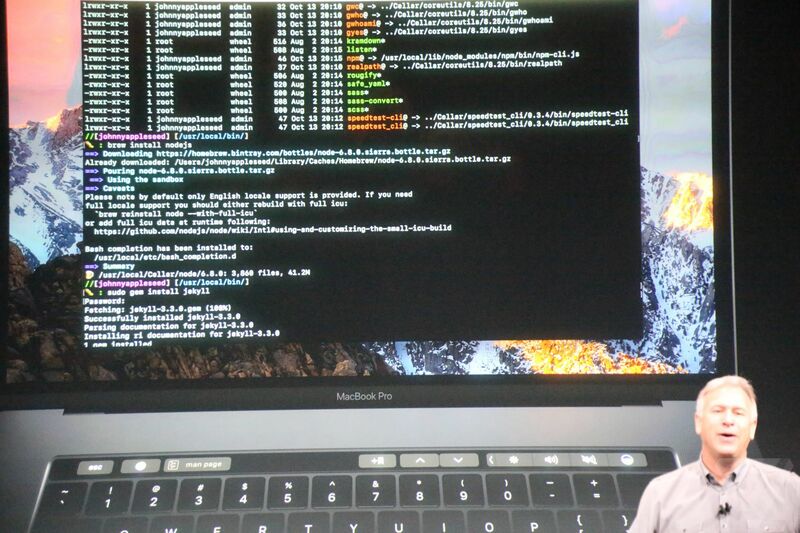 2:10:24 PM Krhainos: “Microsoft is bringing touch bar support to Office.” says Schiller to exactly zero applause or audience reaction. 2:20:15 PM Krhainos: are you going to be pleb out and buy the touchbad-less version? 2:38:20 PM Eclipse: so if I were to buy new 27-30” displays, which ones are good these days? 3:38:56 PM Krhainos: what display do you have? DL-DVI Cinema Display? 3:39:30 PM Krhainos: at worst, you might be looking at stacking TB3 -> mDP -> DL-DVI adapters, but i’m sure someone like monoprice might make one that does all of that in one adapter. 3:42:56 PM Eclipse: macbook says “Native DisplayPort 1.2 video output”, is that just via a usb-c style cable? 3:45:31 PM Krhainos: PCI-E (Thunderbolt), and DisplayPort are high speed packetized interfaces (like ethernet)—so thats how they can get multiple things out of one port. 3:48:55 PM Krhainos: er wait. four 1080p displays per 4K x 3 = so 12 actually. 3:49:16 PM Krhainos: in other words, enough. 3:53:32 PM Krhainos: are you thinking of a macbook? 4:00:03 PM Krhainos: because the cinema display doesn’t have a usb hub does it? 4:10:57 PM Krhainos: usb audio it? 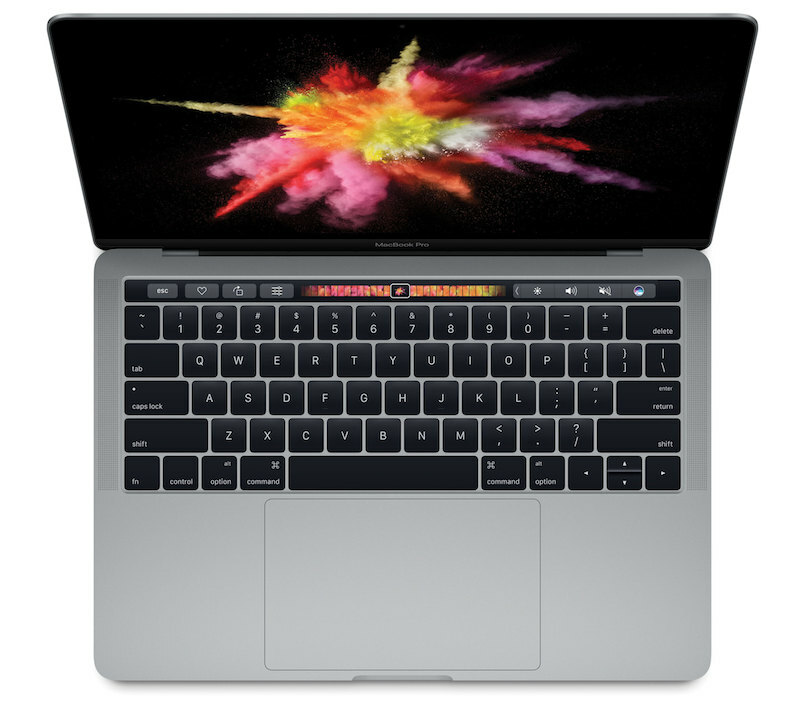 4:50:33 PM Eclipse: $1500 without the touchbar for only 8gb ram/256gb ssd? 5:06:21 PM Krhainos: but when was the last mac mini—like 4 years ago? 5:23:37 PM Krhainos: dont the MacBook Airs have them? Just about 4 more years later, an update! Life has changed dramatically since my last post. There are people here now who weren’t here when the last post was made. It’s incredible how fast time can fly by. This update is prompted by my move to a new server. The old server was in need of software updates and rather than risk performing a command line update, I opted to create a new machine. This site is the testbed for the copy and reinstall process. Why go through all this trouble to avoid some updates? Since my last post, my app development company has taken off dramatically and I can’t afford for the other server to go down anymore. So rather than risk a botched update erasing everything, I’ll just create a duplicate and switch the DNS over to the new machine. The old server was giving me errors when I tried to post here so, it has a nice side effect of fixing this site; something that I never really had time to do before. 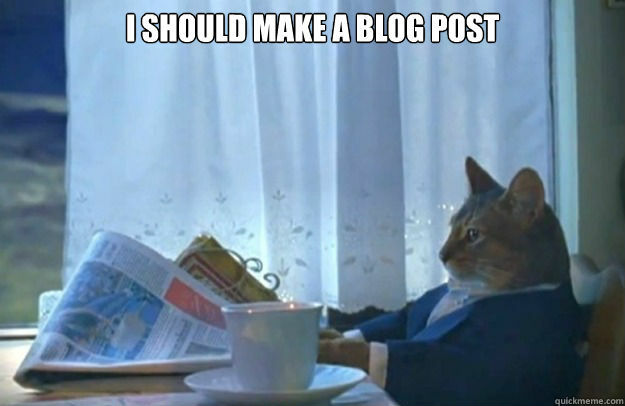 I really do want to write here more and making the first “I’m back” post is hopefully the hardest. The longer you go without posting, the more you have to cover when you come back. I don’t like the missing 4 years of my life on this site so I’ll try to make a post about each year or something. Well, it’s certainly been a while, hasn’t it? Am I even talking to anyone anymore? My statistics page says 182 days without an update, which means half of a year. :( Terribly sorry. I’ve obviously been busy because when I’m busy, I don’t update. But I can’t really explain most of my time away. My Bidding website certainly takes a lot of credit for my virtual disappearance. It brings in actual money for me each month, so that is where my priority is for now. I’m also creating a new website, CFI-Wiki that will hopefully mature over time and pick up the slack when the bidding website becomes obsolete (new bidding system in the works at the company). Also thinking about a similar program that checks our paysheets. Though the other sites have been using the excuse of “making money” to keep me away from DarkMercury, I like reading through my history and large gaps like this one disappoint me a lot. 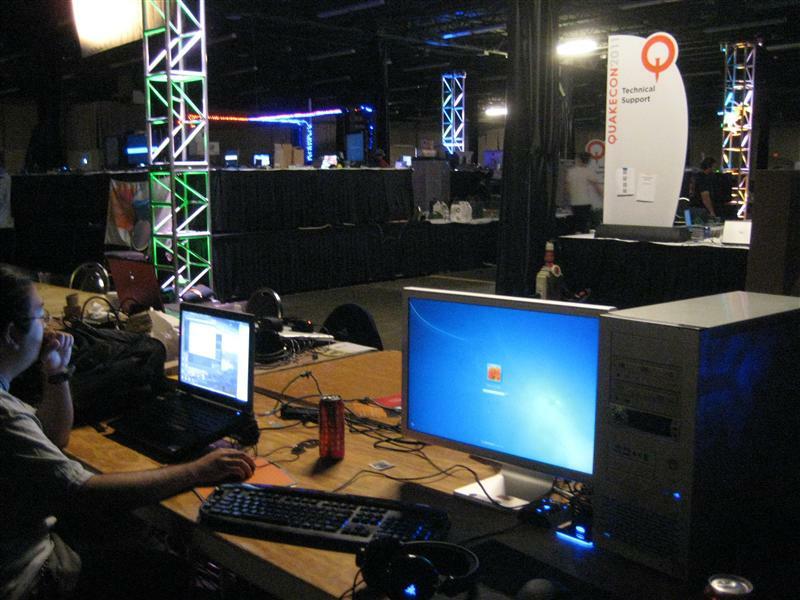 So happy new year, and what’s happening with me since Quakecon? 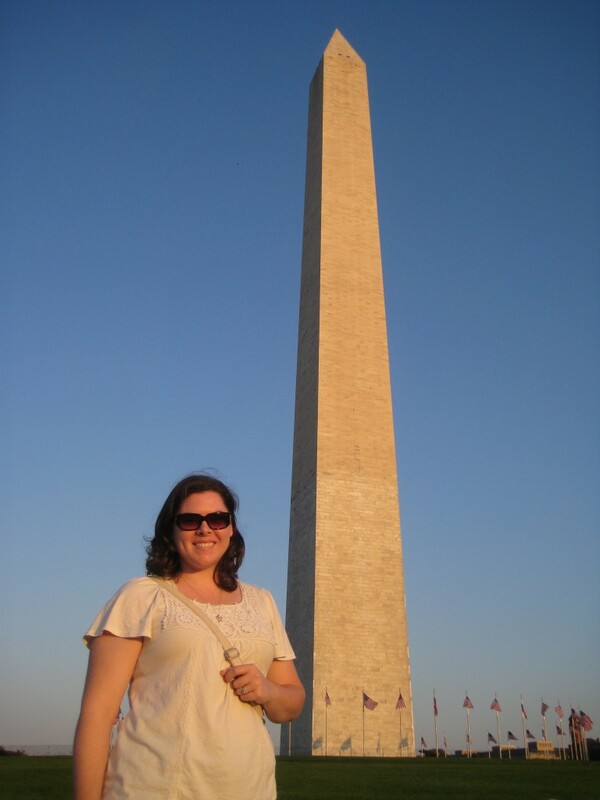 Well Alison and I celebrated our first anniversary in October with a trip to Washington DC. 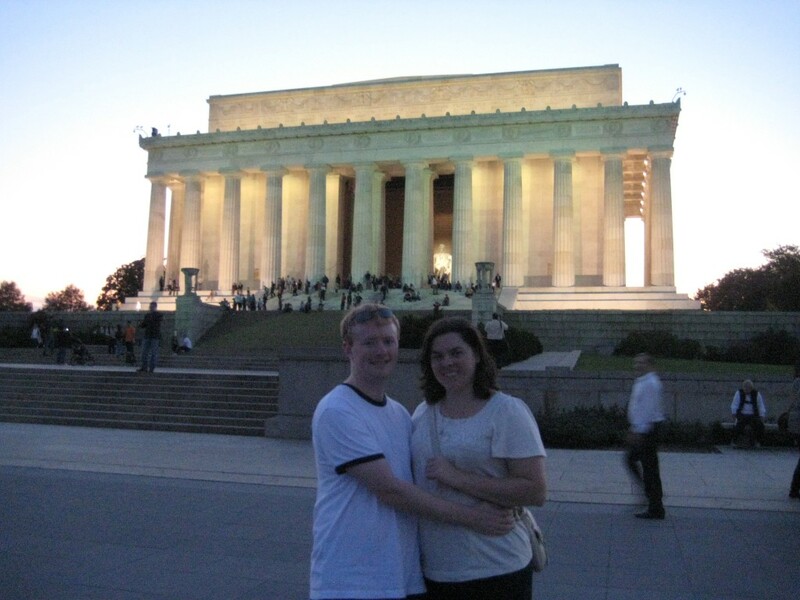 We went to DC a few times when we started dating to see the pandas at the zoo. Traveled in our usual style this time though. Flew into DCA and took the subway to the Grand Hyatt downtown. The hotel sits right on top of the Metro Center subway station, making travel across the city pretty easy. Well our hotel experience was not the best, but we were getting by at the employee rate, so I will not complain too much. Worth the price, I guess. 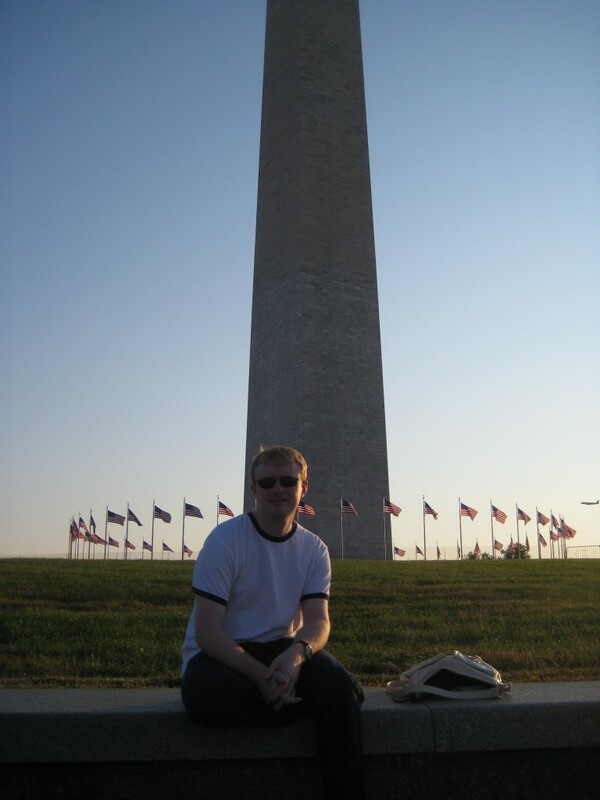 We spent a lot of time at the Smithsonian museums, and some at the monuments. I guess there is a Martin Luther King Jr memorial that we missed. 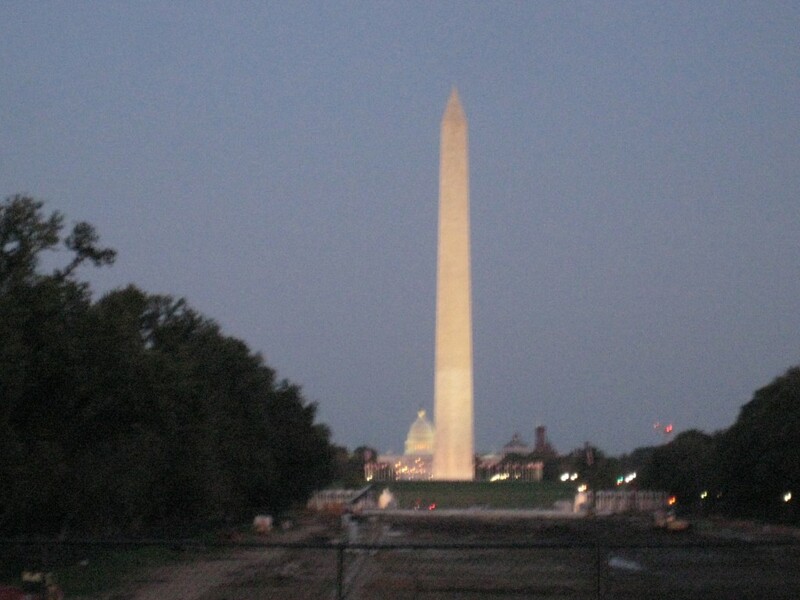 They were also digging up the Reflection Pool, which was a bummer. But the Smithsonian is always amazing and I could spend the entirety of any DC trip there. Someday we will get to Puerto Vallarta, I swear! Also, I don’t know why my camera turns into absolute garbage as soon as the sun starts to set. Christmas was pretty quiet. We spent it in Texas by ourselves. I think we both ended up with the flu. 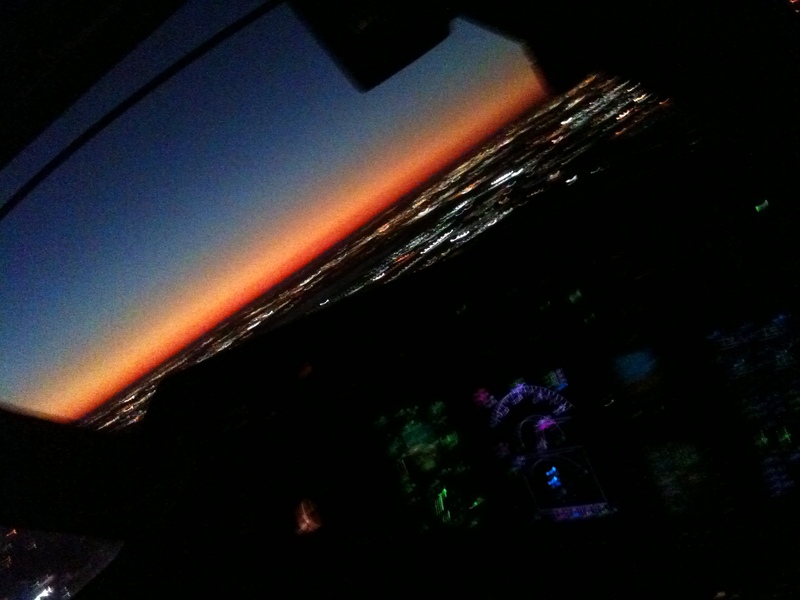 I missed a lot of work because of it and got invited to the chief pilot’s office, but what can you do. 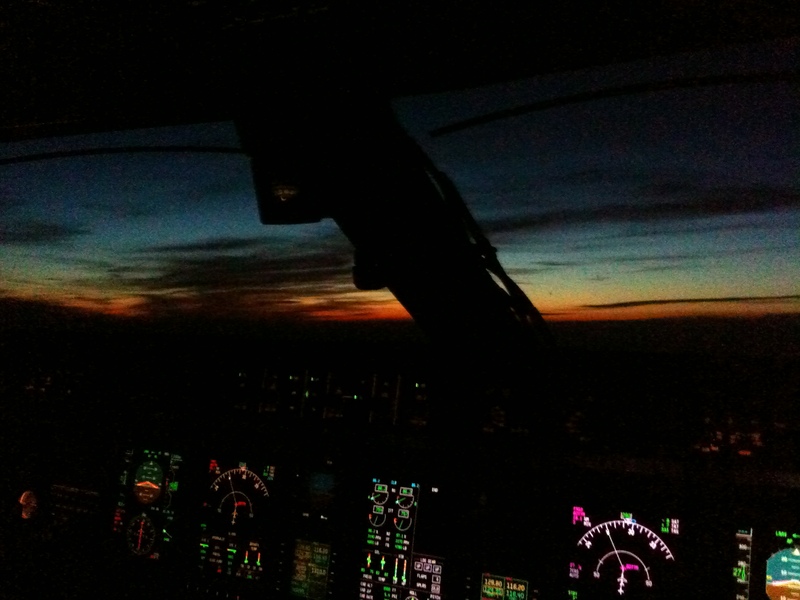 I’m almost a year in now on the Embraer 145 aircraft. I noticed I haven’t really made any real post about it. 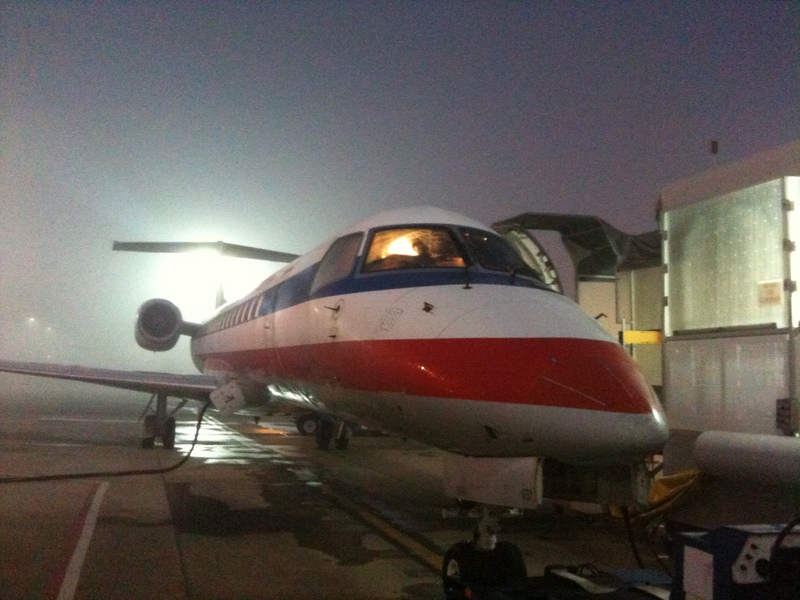 Maybe I will soon, but the ERJ is a good but boring plane. It runs more consistently, which is nice. I get home on time more often. But there aren’t many good stories. It hasn’t tried to kill me a single time, which is good but helps contribute to my lack of posts. American has declared bankruptcy, which is stopping the upgrades to captain. I was pretty close, actually. Besides getting to be the big boss of the airplane and getting to fly it the way I want to, it comes with quite a pay raise that I want. A few months of captain time looks better on the resume than years and years of FO time. When people ask me what’s going to happen with the bankruptcy, I don’t have much to tell them. They are negotiating with the mainline unions right now. What comes of that will affect whether Eagle grows or shrinks. I’ve spent too much time at Eagle to give up my seniority by leaving, so I’m just going to stay put and see what happens. I don’t think the airline will shrink to the point where I get furloughed or anything. Eagle could end up growing to take over some mainline flying, or we could start competing with other regionals for American flying and shrink. Until the mainline negotiations finish, I just don’t know yet. I’m guessing that, like other legacy carriers, the unions will be stripped of their pay and pensions. This makes the whole pilot gig less appealing in the long run and will hurt the industry. I tell people I’m not afraid of losing my job, I’m afraid of losing my career. In the beginning of this year, both Alison and I have gotten new cars. It was awesome having her car paid off, but it was starting to get up there in years, and I didn’t want to have her break down when I was away on a trip, so we looked into a new car for her. She wanted a Hyundai Santa Fe, so we found a good used one and traded in the VW Rabbit, plus some cash and got a low payment. I still need to get a picture of her with it. On Friday, we went down to the VW dealership to look at a new Jetta for me. I’ve been going through cars pretty quickly in the last few years, but I really hope this is the one that sticks for a while. I have good feelings about it. I had a 2010 Jetta Limited Edition, and just traded it for a similar 2010 Jetta Wolfsburg Edition (WE). Over time, the 2.5 engine and the transmission on the old Jetta was starting to bother me. When I accelerated, the engine sounded kind of raspy, and it seemed to run at high RPM. Was it trying to force me to drive slower for more MPG? The actual car itself was very nice. While Alison was looking for her car, we saw a Salsa Red Jetta Wolfsburg in the VW lot. My cars have always been black or silver, but I was very impressed with the color(s). That particular one was an automatic, but I started to casually look at other Wolfsburgs. A 6-Speed in the right price range finally turned up, looking very cool in the same red color, tinted windows, the rear spoiler lip, and tan interior. The WE has the better, turbocharged engine and it is quite an improvement over the old one. The features of the new car are pretty much the same as my last Jetta. It has the same dashboard and radio, although bluetooth audio finally works! So it’s really an upgrade of style and engine. I wrote in the last Jetta post that part of growing up was realizing your priorities and not necessarily needed the fastest car on the road. So I must be growing younger again, haha. That’s still true though. Alison’s Rabbit had a 2.5 engine with the 5 speed, and I loved that setup, even though it was 20HP less than the Jetta. Had the gearing been set up the same, I would have been happy. But I was just not enjoying the Jetta’s engine the same way as the Rabbit and I couldn’t see myself owning it until it died. Well I really like the new car, just hope that the previous owners were nice to it and it will last a long time. On the computer front, my awesome 8800GT video card finally died after almost 4 years. I bought an overclocked 560Ti to replace it, and Left 4 Dead 2 looks awesome at 2560x1600 res. Both cards are made by evga and hopefully this one will last just as long. I’d like to further replace the cpu/ram/motherboard before Quakecon time, but I’ll save that for a summer project. I sold my iPad1 to get some cash for the iPad3, which is coming out soon. I think I’ll dedicate a separate post for that. 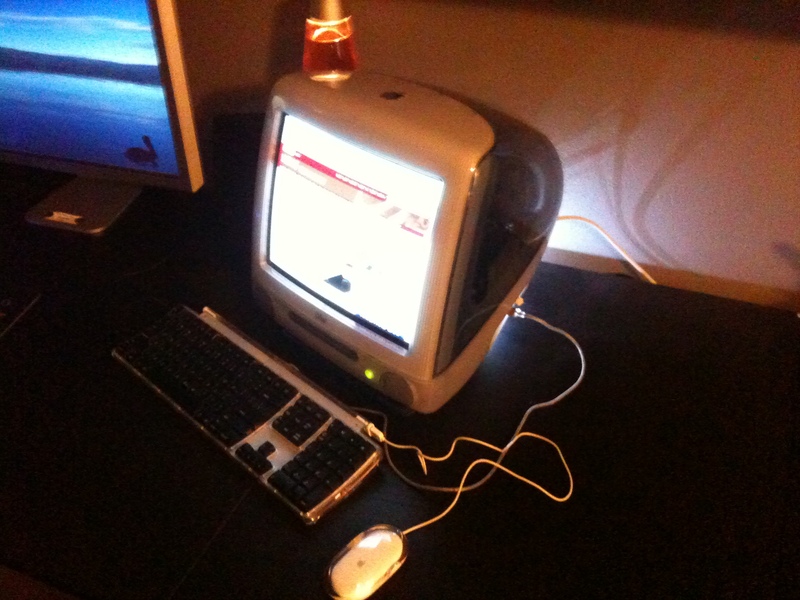 I also spent $25 and bought two G3 iMacs. The graphite one is pretty decent and I’m going to keep that one. The indigo one is slower, and scratched up so I’m trying to pawn that off on craigslist and make $20 back. 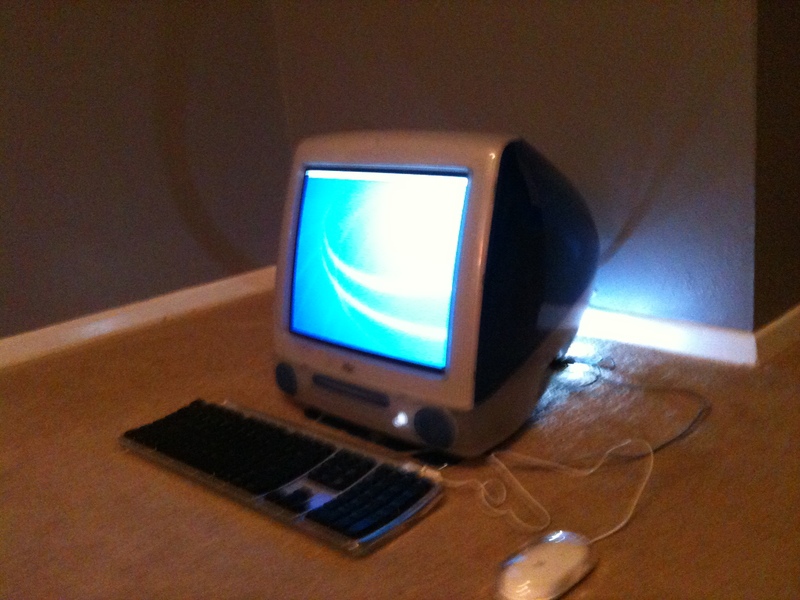 I remember middle school when the iMac first came out, and I didn’t like it. I was very anti-Mac back then. However, it did what it set out to do and changed the industry. It was able to win me over eventually, so it is an impressive machine. For $25 (potentially $5), it’s a cool piece of history. It even runs OSX 10.4 Tiger pretty well. You can browse the internet, do email, run some pretty recent software, etc. Not bad for a 15 year old computer. Hopefully it won’t take me 6 months to do the next one. 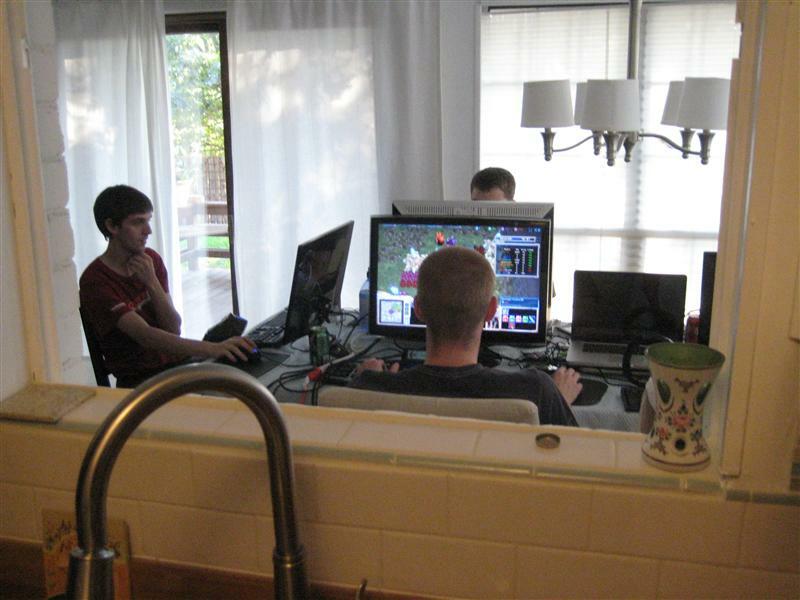 Quakecon 2011 started off the same way they all do, with Tim and his friends arriving at my house on Tuesday. I was lucky again this year to get the time off work. Since the Quakecon dates are rarely announced in time, I had guessed the wrong weekend to apply my vacation time. We had a smaller group this year, almost the same people as last year. Tim, Adam, March, Steve, Matt, Joe and Jo all came down. Normally, they arrive early to help volunteer for setup. This year though, a vacation was needed and everyone just used the time to relax and have a good minilan (the LAN before the LAN). They do enough volunteering throughout the event, and it was good to finally see them. Usually, between their staying at the hotel and their volunteering, it would feel like I never saw them. 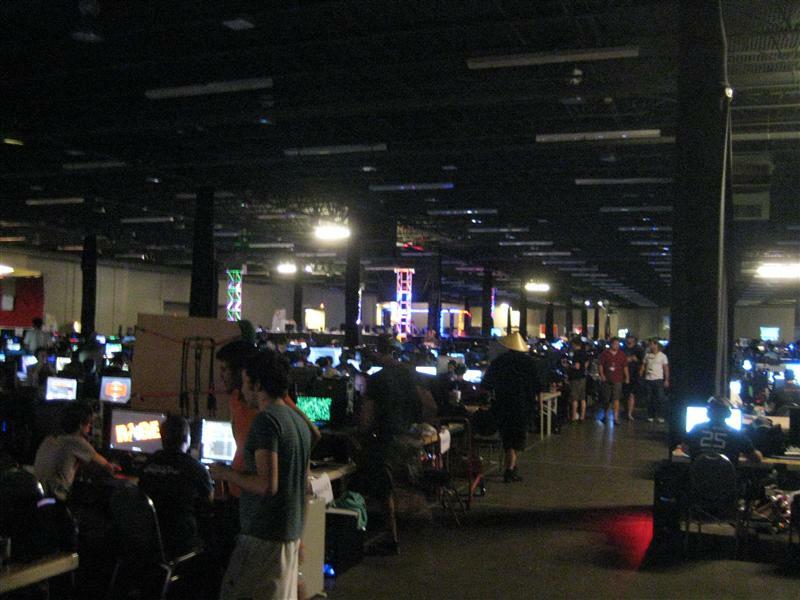 We were feeling a little skittish about the convention this year, after network outages turned Quakecon into IRC’con last year. 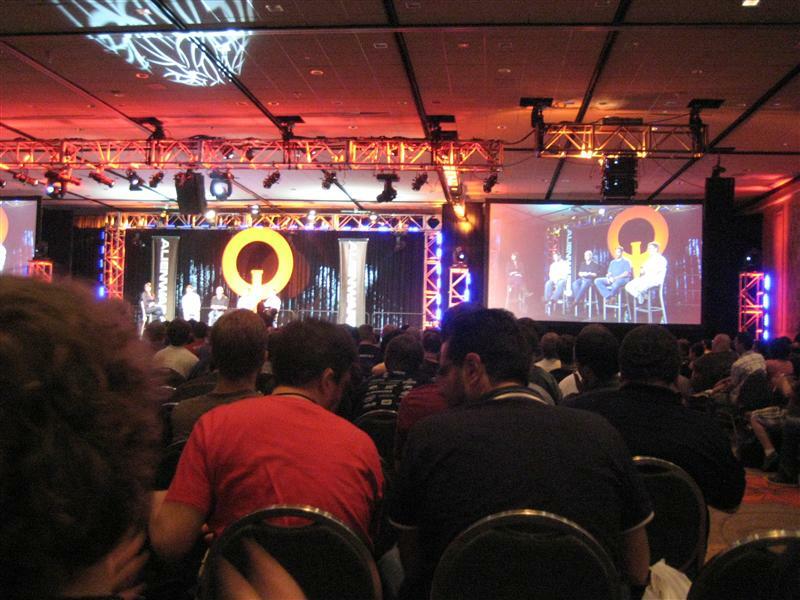 This year the Quakecon website was hacked and there was very little information available. 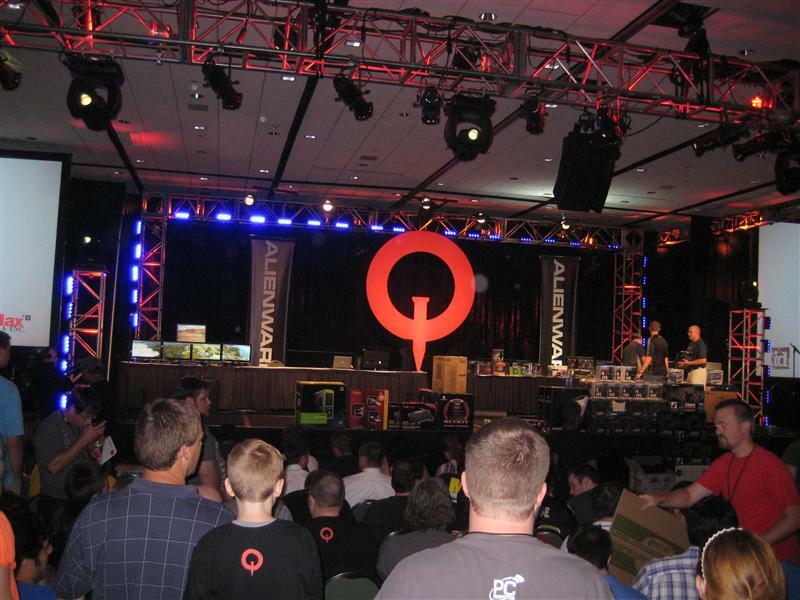 It seemed like no one really cared about Quakecon anymore and the magic was dying. 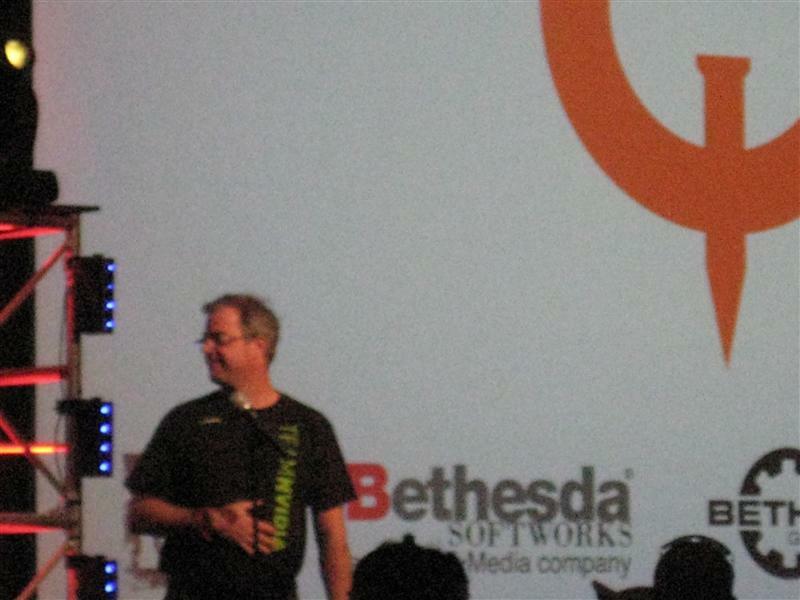 Overall though, I think we were mostly happy with Quakecon 2011. If you’ve ever been to one then you know what it is like. Depending on what breaks that year, they are all pretty much the same. The network was much more stable this year, due mainly to a routed network instead of switches. AT&T sponsored internet was a very welcome addition. But there was a flaw in the network this year. Using routers instead of switches meant that searching for LAN games wouldn’t work. To get into a game, you had to manually type in an IP Address, which is a pain to look up. 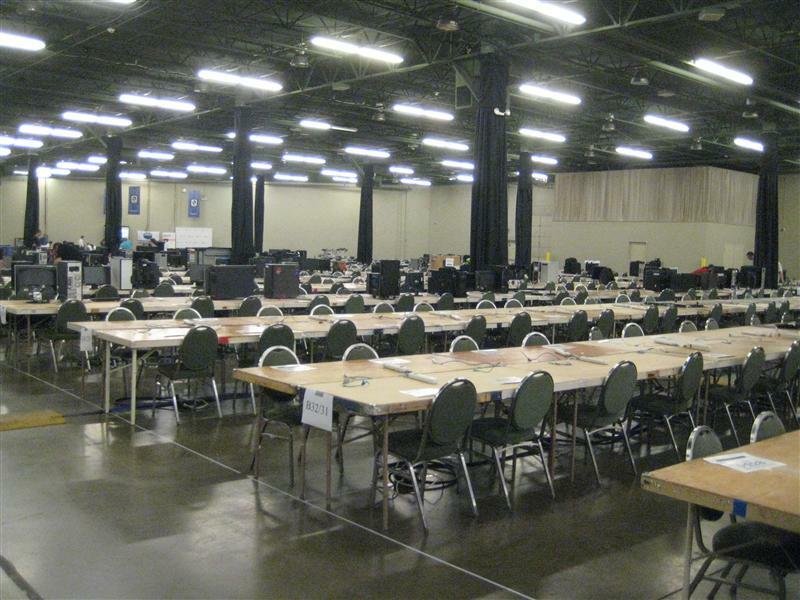 Lacking an official solution to the problem, I personally started keeping track of LAN Games and sharing the info over a twitter account and the IRC room. It was a detriment to the LAN overall, in my opinion, but not a huge one. My efforts seemed mostly futile as there just weren’t enough people following the twitter accounts and joining IRC. 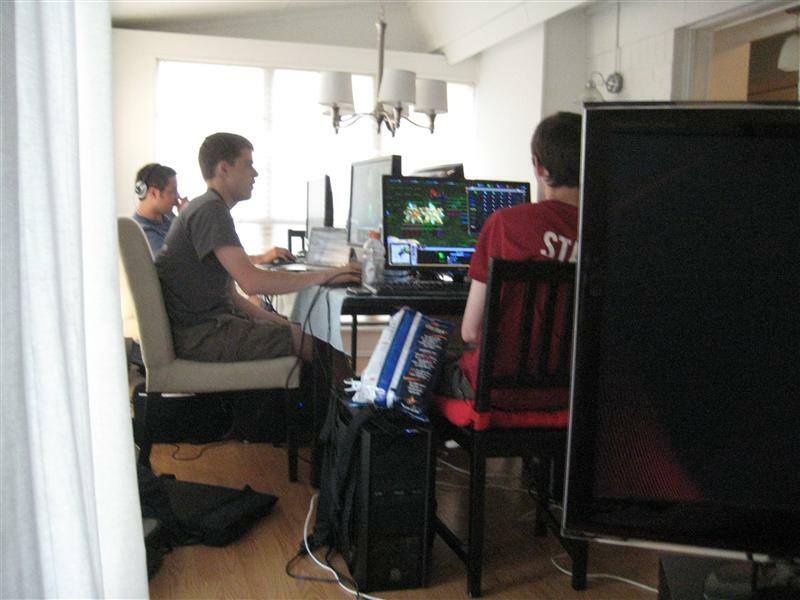 Over time, we just started playing games online, since the speed was good enough. In the end, it didn’t really matter if you were playing with strangers in the room or strangers on the internet. I played mostly QuakeLive of course, and did decent. The most fun, however, were the Left 4 Dead 2 versus matches we played. There were 8 of us, which is the perfect number for a L4D2 vs match, and of us only 3 really play the game. Dead Air had just been released, so we played a lot of that. It was pretty fun to stumble around as noobs. The vendors area was borderline empty. There was a Dell/Alienware setup, and some Rage. I think a Silverstone booth sold some headsets. I can’t remember the other ones and frankly I didn’t spend much time there. Ventrillo again tried to give away a car and again I didn’t care. Joe wasted a lot of his time standing around the QuickDraw stage trying to win a chance to play a game and maybe win some money. Some money that they probably won’t pay anyways. I stopped fighting over the prizes a long time ago. I never win and why waste the time. With Jo’s prompting, I went to more panels this year. They had one which was an interview with some of the key id software employees which was cool. 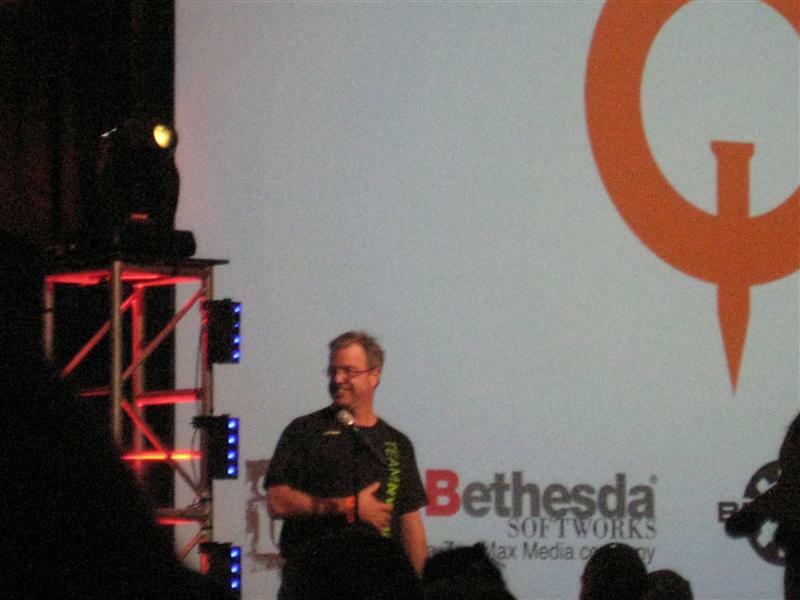 John Carmack is a smart guy and it was interesting. What was less interesting was the PC Perspective event. Year after year we go hoping to win big prizes but as always, nothing. I can’t remember anything actually presented there except Nvidia was there and I can’t remember what they were on about. Nvidia Douche   returned this year with a speaking role. I noticed that every picture I took of him always comes out the same. However, March, Jo and I made it interesting by (joining the crowd in) yelling crude things at them. They couldn’t hear us but it was funny to those around. What was terribly depressing was an actual fight that erupted over a PC case given out as a prize. They wrestled and twisted and fell over each other and we all watched in horror. Sad to watch people’s morality absolutely dissolve at the hint of material gain. Though it was better than last year, we haven’t decided if we are going back next year. There was an idea floating around of renting a place to set up a big minilan and just have the week to ourselves. Maybe over time it will turn into our own convention. Either way, as long as we keep getting together once a year that’s enough for me.